Need to stretch your iPhone/iPad app budget? 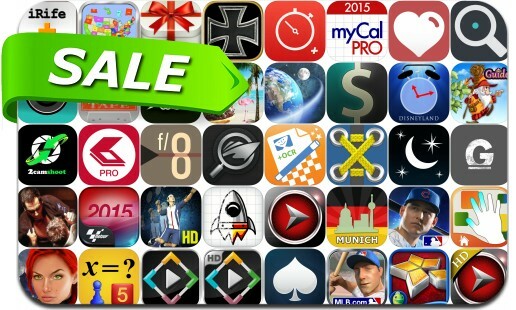 Here are 42 great iPhone, iPad and iPod touch apps that just went on sale. This app deal alert includes R.B.I. Baseball 15, Secret Files Tunguska, Patchworkz, PDFpen Scan+, CashSync Classic, MouseWait, Panzer Corps, Tape, Stopwatch Plus, myLightMeter, Amaya Solitaire, MotoGP Live Experience 2015, FineScanner Pro and many others. Best Pocket Breeding Guide for Dragonvale !